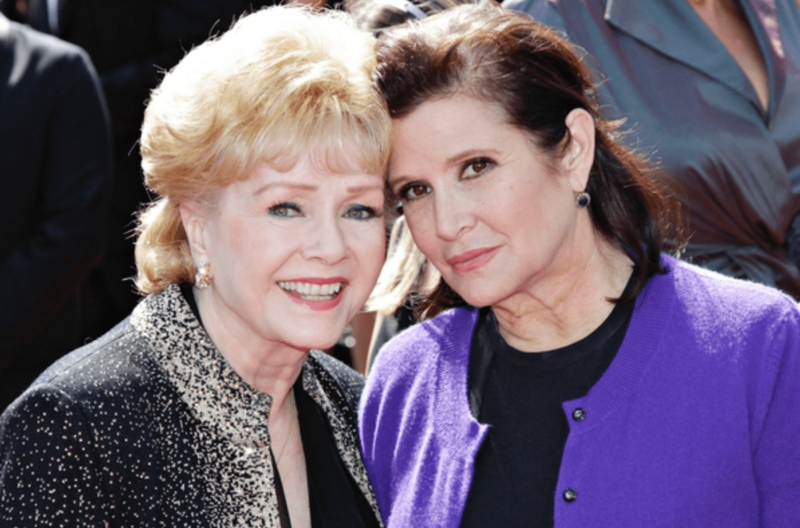 2016 took far more than its fair share of entertainment icons, and we’re still reeling from the late-December twin deaths of Carrie Fisher and Debbie Reynolds. Though the women’s dual departure was devastating, it was hardly shocking to anyone familiar with their powerful entwinement; the two Hollywood royals even lived on the same compound at the time of their deaths. In their wake, they leave an extraordinary body of work – not just on celluloid but in print. (Fisher’s The Princess Diarist, an account of her portrayal of Princess Leia in the original “Star Wars” movie, was published only a week before she died.) Here’s a rundown of their three best tomes. Published in 2013, this memoir picks up where Reynolds’s first memoir, Debbie: My Life, leaves off. I’m a fan of that 1988 book; in it, she dishes hard about how ex-husband, crooner Eddie Fisher, famously left her with two young kids for Elizabeth Taylor after the death of Taylor’s husband Mike Todd, also Fisher’s best friend. (The two couples were so close that Carrie’s brother Todd is named after the late movie producer.) But Unsinkable is even juicier, and, given that it achieves the same breathless candor as its predecessor (which was co-written with David P. Columbia), I suspect Debbie merely relied on ghostwriters to organize her thoughts. 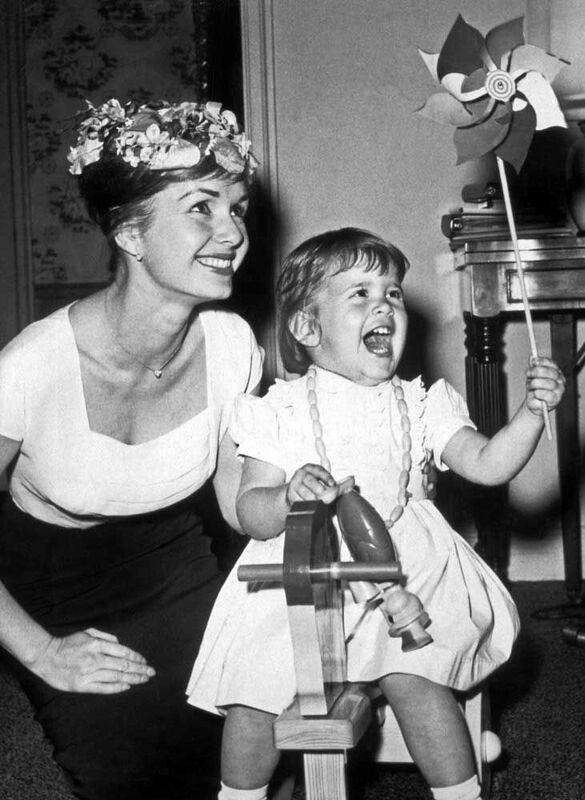 With the same cheer that made her a nineteen-year-old star in “Singin’ in the Rain,” she details a devastating middle age – including a philandering third husband who stole millions from her, a disastrous venture as a Las Vegas hotelier, Carrie’s drug and mental health problems, and Debbie’s now-deeply appreciated efforts to preserve Golden Hollywood artifacts and costumes though it left her broke. (Financial problems always plagued Reynolds.) She also spills about her days as an MGM studio actress; she was one of the last survivors of the transition from black-and-white to color film. As a testament to female survival, Unsinkable lives up to its title. Ultimately, Fisher was more of a writer than an actress. You get the sense she stumbled into performing like someone else would take over their parents’ sporting equipment business. Certainly once she got sober in the 1980s, she went on to write a few movie and TV scripts, four novels, and four nonfiction books. She was also a famously talented script doctor, and no one’s quite sure how many movies she quietly saved, though it’s rumored to be tons. But she never stopped acting entirely. Her plainspoken turn as Meg Ryan’s best friend anchored “When Harry Met Sally,” and she’s ridiculously funny on a key “30 Rock” episode. And then there’s “Wishful Drinking,” the brilliantly funny one-woman Broadway show she transformed into this 2008 account of her parents’ notorious divorce, her incestuous web of Hollywood families, and her relationships with Paul Simon (“he’s a short Jewish singer; my father was a short Jewish singer!”) and daughter Billie’s father, agent Bryan Lourd, who left her for another man. Through it all, Carrie cracks wise as hell, even when she’s detailing hard parts like her struggles with addiction and mental illness. Oh, and in case you’re wondering: George Lucas does not get off easy. 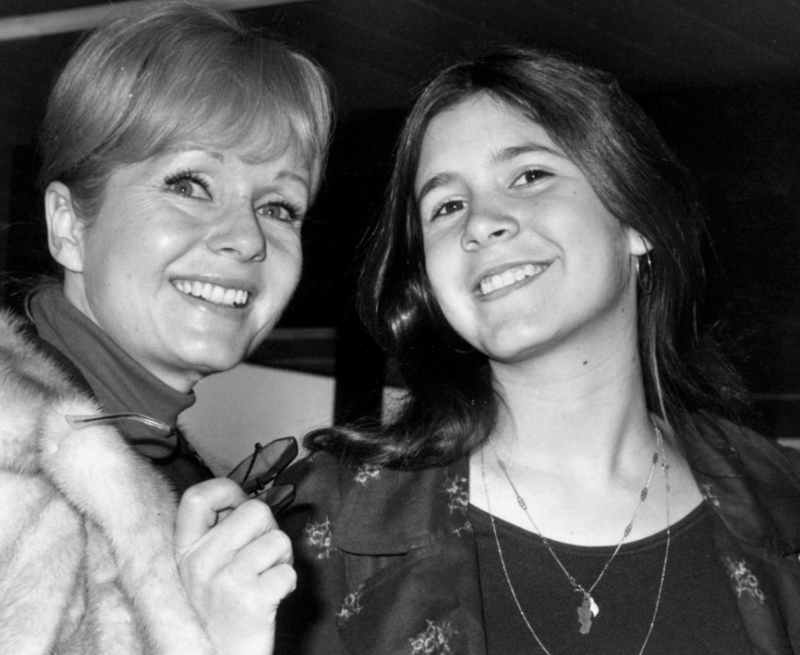 It is in this book that she tells the story repeated endlessly in her obituaries – the one in which the “Star Wars” creator forbade her from wearing a bra under her Princess Leia robes because, um, “There is no underwear in space.” Man, do I miss Lady Fisher. Its thinly disguised account of her adventures in rehab and movieland not only establishes Fisher’s true calling as a writer, it also calls out tinniness of ‘80s culture. Best of all, it identifies the dark undercurrents of her symbiosis with Debbie, whose literary stand-in announces breezily, “Well, you were happy as a child. I can prove it. I have films.” For extra insight into the Fisher-Reynolds relationship, check out the documentary “Bright Lights,” which at times is like a Tinseltown “Grey Gardens.” And for an extra treat, watch Mike Nichols’s “Postcards” adaptation, which Fisher herself penned. Though nobody will ever again achieve the magic of Debbie and Carrie, Shirley Maclaine and Meryl Streep as their fictional alternatives are none too shabby.